Let’s enjoy this half-day tour of the wonders of the Greek temples best preserved in continental Italy and a visit to one of the most important farms in Paestum for the production of organic mozzarella. The first stop will be at the farm, in order to see how one of the most famous cheeses in the world is produced. Water buffaloes in Europe are only found in this area! 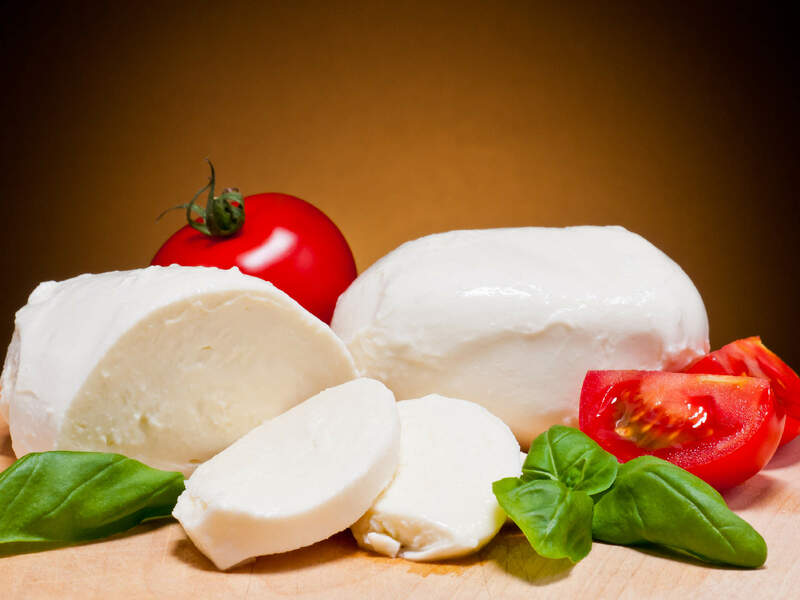 The visit to the farm also includes the tasting of freshly made mozzarella. Then we will visit Paestum and its Doric temples: we will take a walk in the archaeological area with its temples, amphitheater and forum. Also, do not miss its Archaeological Museum with the famous “Tomb of the diver”. A tour to taste local products, to learn more about ancient Greek temples, to enjoy these beauties together with your family!